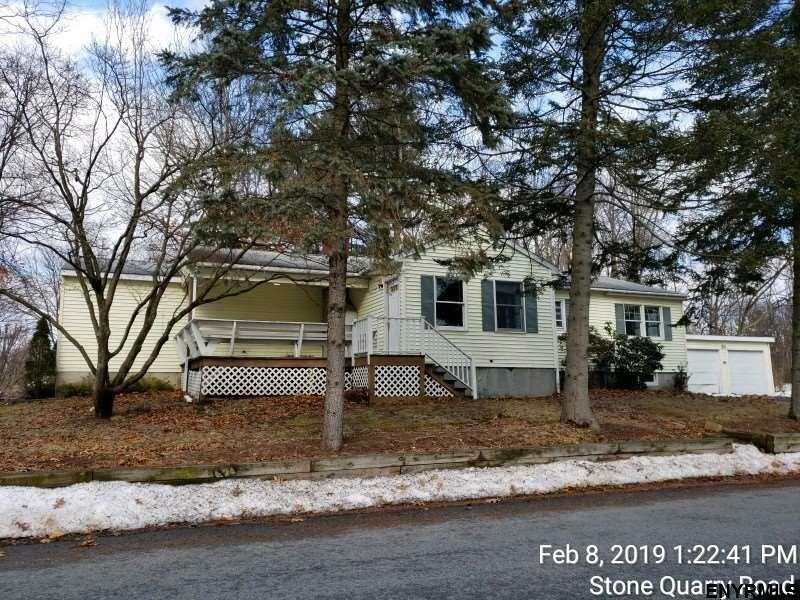 LARGE RANCH WITH FULL FINISHED BASEMENT IN NEED OF SOME LOVE. Some freeze damage to first floor bathroom, possibly more, no inspections done. Basement fully finished, half bath needs total rehab. Cash or rehab loans only plz. Easy to show with no notice. Large two car garage plus large driveway. Large side deck partially covered.